Colorado ranks 8th for starting a new business, factoring in startup costs, taxes, the labor market and more. Thousands of eager entrepreneurs set out to make their marks in the Mile-High City each year. So how do you differentiate your business from the competition when the competition keeps coming? How do you demonstrate the value of what you provide to prospective customers that other businesses simply can’t? While marketing and advertising can’t fix a poorly crafted/executed business plan, they most certainly can increase awareness of your business, bring in more customers, drive up average order value and incentivize repeat purchases. In fact, consistent advertising to a well-targeted audience, when strategically implemented, has proven, time and time again, to increase ROI. With marketing, some of it’s luck, but most of it’s hard work. The kind of work many business owners opt to entrust to an advertising agency. Which Denver marketing firm will provide the best-performing advertising for you at the lowest rate? Denver Advertising Agencies – How to Choose? OK, you’ve decided to hire an advertising agency in Denver. Where to start? A quick Google search will render thousands of “best Denver advertising” lists providing a rolodex of contacts but not much else. You could spend hours combing through monotonous search results or, even worse, choose the wrong agency based on incomplete or inaccurate information. There’s a better approach. Ask your business friends and colleagues who they use and why they use them. Direct referrals are among the most helpful and trustworthy information sources for small business owners. Contact Valpak’s Denver ad agency to introduce your business to this highly targeted, highly profitable audience. 1. Claritas data with current year projections, October 2018. Valpak and digital, say what? 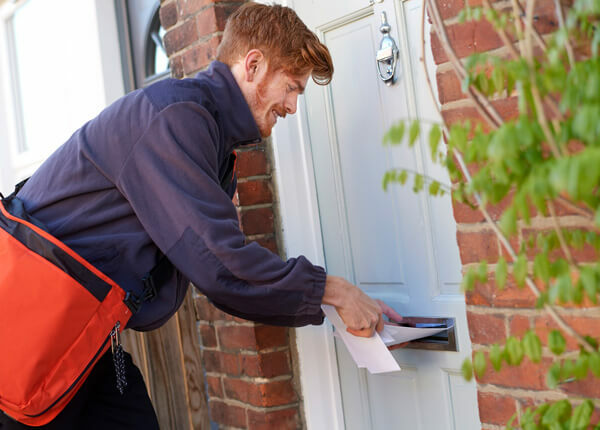 Yes, for more than 50 years, Valpak has been synonymous with direct-to-door mail advertising. As the ad agency model morphed and the industry evolved, Valpak recognized the critical need to provide robust digital marketing to complement its tried-and-true print advertising. 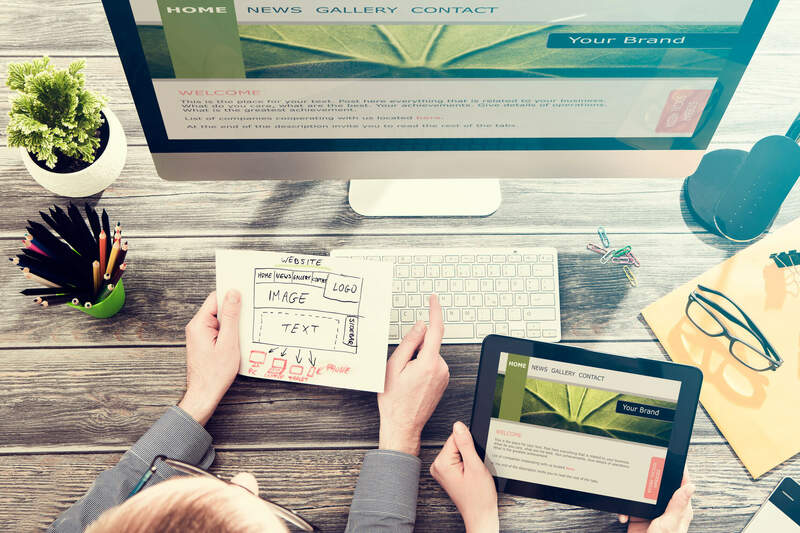 Together, print and digital generate even greater results, which is why we highly recommend combining the two methods to meet your marketing goals. 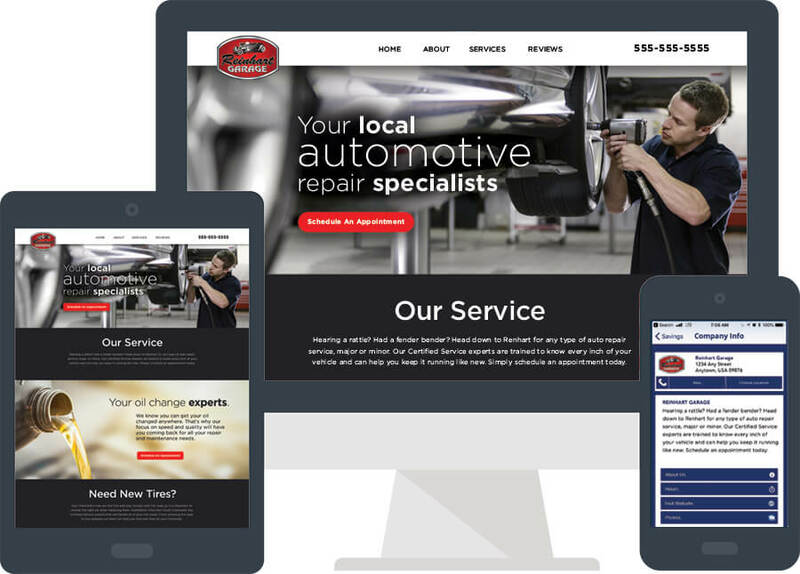 A responsive website enables consumers to easily access and navigate your website regardless of the device they’re on (smartphone, tablet, laptop, desktop). The images and copy reduce or enlarge in size based on screen size. 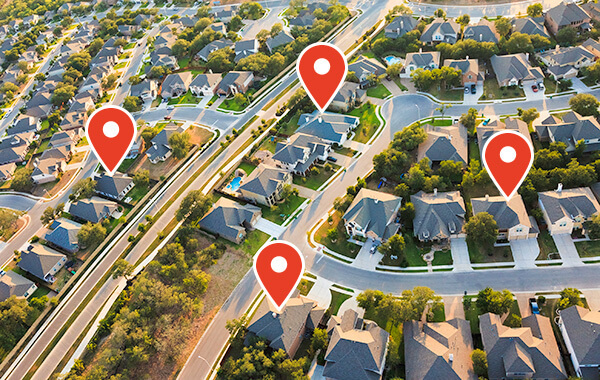 As a Google Premier Partner, Valpak’s Denver online advertising consultants are certified Google Ads experts, which means we’re trained to expertly manage your search engine marketing. Valpak also has innate knowledge of Google’s mobile-first indexing and stays ahead of organic algorithm updates so our clients continue to drive organic traffic through search engine optimization. With 69% of Americans using social media, businesses of all sizes can engage and sell to customers and prospects alike via their social channels. Choose Valpak to help you set up/manage your Facebook or Twitter business accounts and build your social fan base. 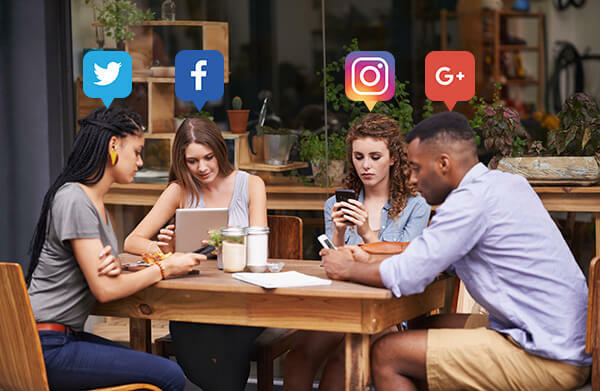 We’ll monitor your social networks and help you devise content strategies to form real connections and make the best use of your ad dollars on each social platform. Valpak also provides several other digital advertising solutions, including business listing services on valpak.com and the Valpak app and display advertising to build brand awareness on popular websites and apps (audience targeting, creative design and ongoing support included). Valpak is unique in the Denver advertising space because we specialize in all forms of marketing from digital to direct mail. Call on your Denver Valpak team for a free demo of our print and digital advertising solutions and an audit of your current marketing efforts. Get your name out there and into qualified homes by contacting Valpak of Denver today. 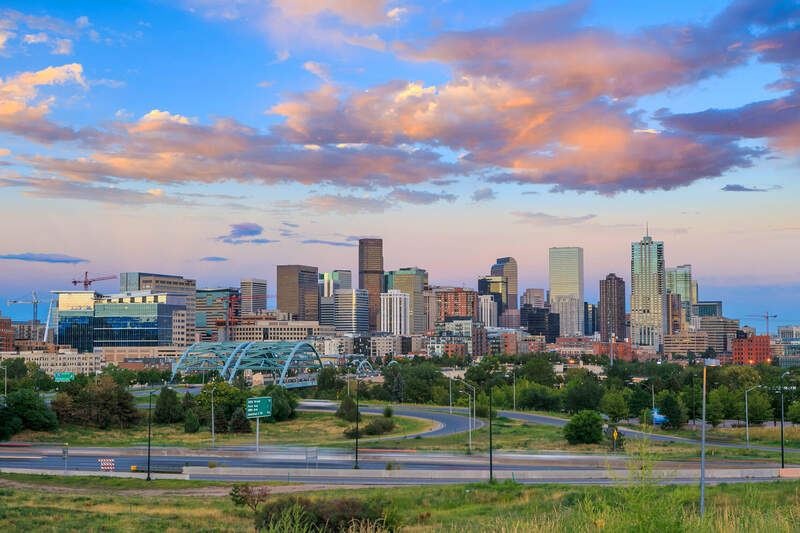 We serve Denver and surrounding cities, including Aurora, Littleton, Boulder, Arvada and Englewood, Colorado. 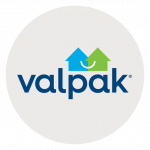 Valpak of Denver is an independently owned Valpak franchise. When Jason Folb took ownership of LaVida Massage of Fort Collins, he continued the previous owner’s longstanding advertising partnership with Valpak. The reason was simple: 100 to 200 new clients each month. In addition to its monthly Blue Envelope print ad, the Ft. Collins LaVida location employs Valpak for online marketing, including Facebook ads and Google Ads. With Valpak, Jason can easily track the marketing ROI of LaVida coupon ads and digital promo codes. Using Valpak call tracking, he can listen to customer call recordings to make even smarter marketing decisions, learning more about who frequents his massage center and how his staff handles each call. Salons and spas that use Valpak’s Denver advertising services can see similar success. Contact us today for Denver digital marketing and direct mail that will get you more clients.